Three years ago, the Honors Program initiated a student-led advisory board to assist in creating co- and extra-curricular programming. 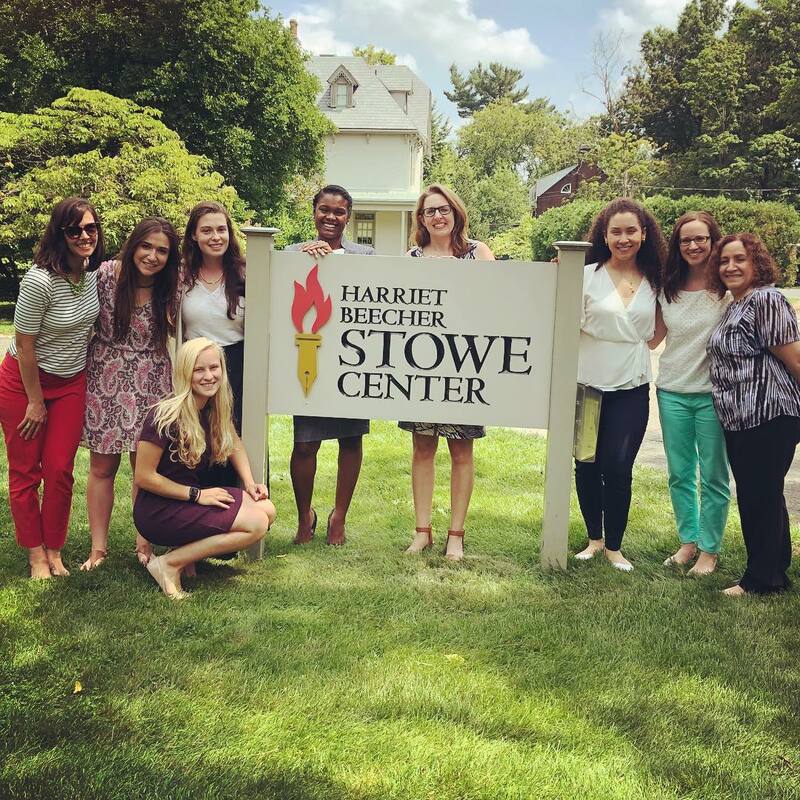 Since then, the Student Activity Council has developed into a ten-committee organization with focuses varying from Arts & Entertainment to Community Engagement & Social Justice. Last year, in an effort to encourage students to learn more about history and culture in the local neighborhoods, the Bronx Culture Committee was formed. 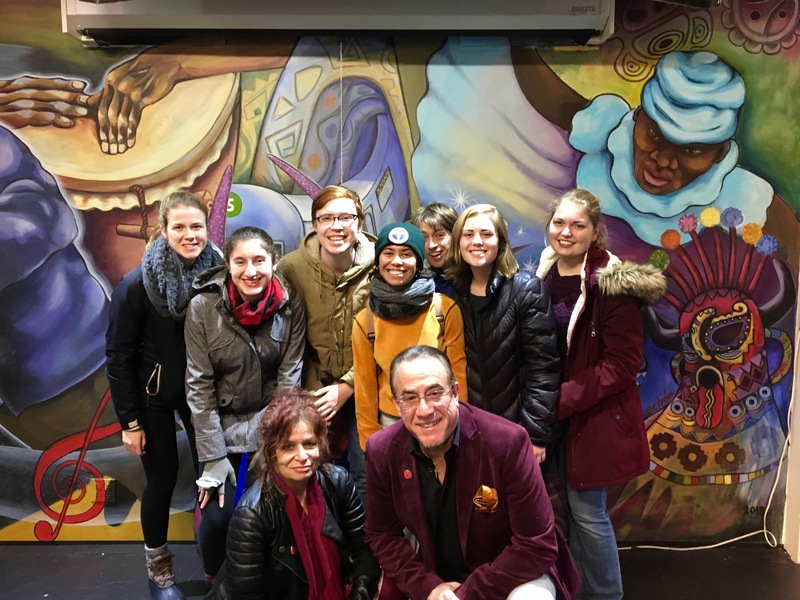 This month, Bronx Culture Committee Chair Kelsie O’Leary (‘21) organized an opportunity for Honors students to visit the Bronx Music Heritage Center (BMHC). The students enjoyed a walking tour around the Crotona Park East neighborhood led by Co-Artistic Director of BMHC, Elena Martinez, where they learned about the rich history of hip-hop and jazz music in the Bronx. The Honors students with Bronx Music Heritage Center staff members,Elena Martinez and Bobby Sanabria. The Heritage Center is located near many historical areas of the Bronx, including Charlotte Street. 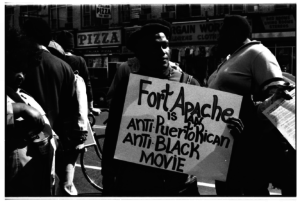 The opening scene of the controversial 1981 film, Fort Apache the Bronx, was shot right outside its door. 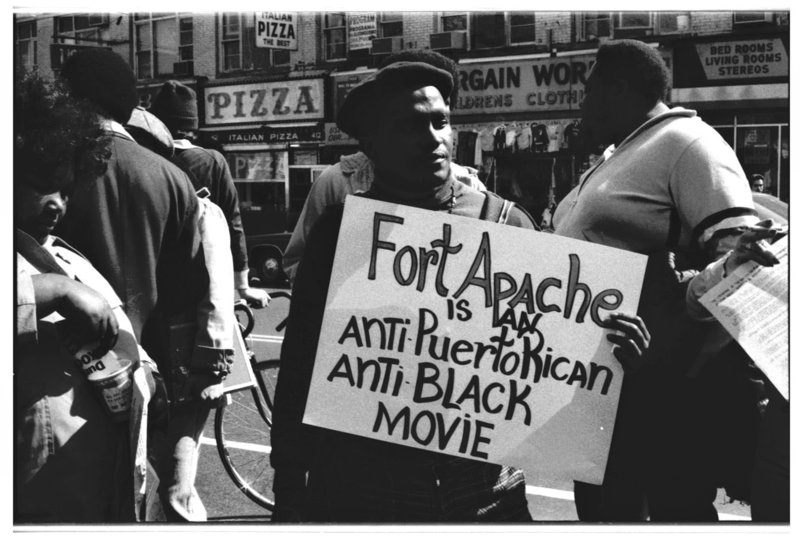 The film depicted the Bronx as a hostile, crime-ridden borough, and community members fought against this negative portrayal during the film’s production. Despite their protests, the film was still released. Stereotypes, like the ones in the movie, are still being combated by the Bronx community today. After the tour, students saw inside the Heritage Center, where a dance class had just finished. The current exhibit, titled #papielmaestro, displayed a series of photographs of musician Ray Santos, documented by his daughter. The other BMHC Co-Artistic Director, Bobby Sanabria, spoke with the Honors students about the current programs and events offered at the Heritage Center, including dance and music classes, poetry nights, live performances, film screenings, and more. Overall, the trip was great and the students learned a lot from Elena and Bobby. The Bronx Music Heritage Center is an amazing organization that everyone should visit if they have the opportunity!